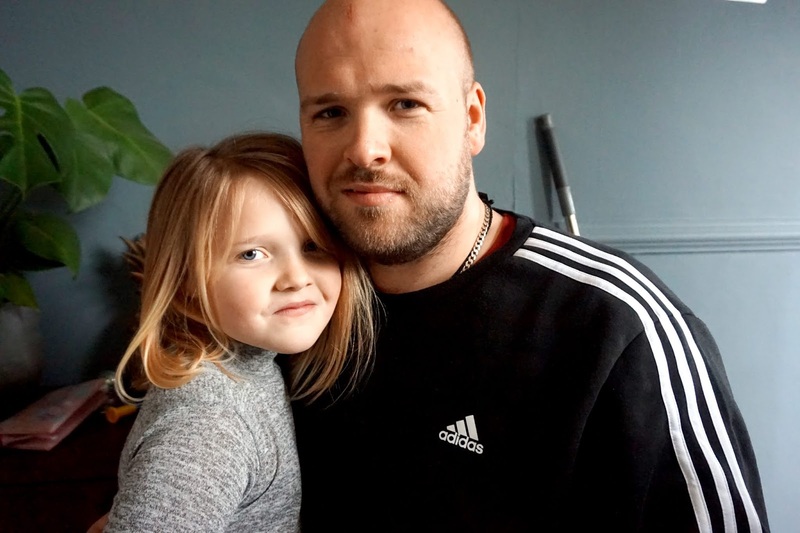 My partner is a bit like myself, we prefer to get the kids new pieces of clothing before ourselves, however, when Jacamo asked if we would like to receive some products for my partner, I instantly said yes. 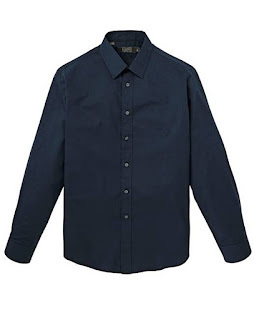 My partner is a big fan of Jacamo clothing and has previously bought clothes from their store. There's a large range of choice and a great range of sizing too. As with men, not all high street and online stores cater for the 'bigger' sizes. So it's nice to find an online and high street store that does have a good range of sizing to choose from. The first two items he chose from Jacamo were two shirts. One was a formal long sleeve plain shirt and the second shirt was more of an informal cheque navy and yellow shirt. Both were great quality, and good with sizing. 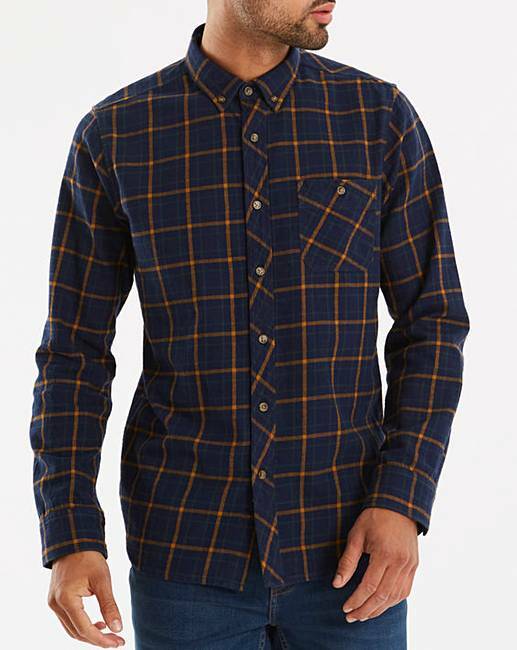 Although the cheque shirt was a little oversized, it still looks great teamed up with a plain t-shirt and a pair of jeans. 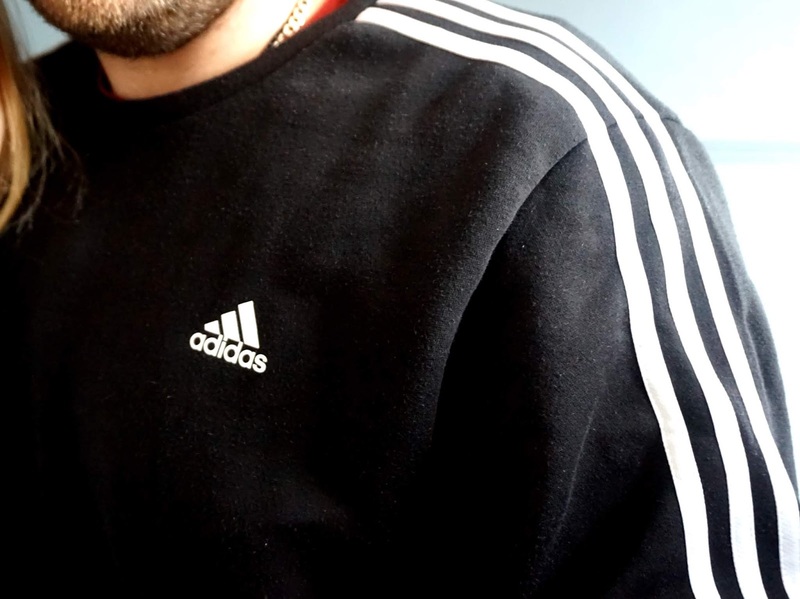 The last item he chose was an Adidas sweatshirt which is the most comfortable jumper he has worn. He's always rating it, and I've even worn it a few times and it's brilliant quality and keeps you warm, which is perfect for these cold days we are recently having. It's the perfect sizing, comfortable and does not lose its shape or size in the wash either, which is a huge bonus. * We were gifted these items for the purpose of this review. We were not paid. However, all words and opinions are our own.